When two tribes go to war, how many people count the cost of keeping them in shoes? In the Great War it is estimated some 2,500,000 pairs of shoes were made for the Allied troops. Laid end to end this would mean the shoes would cover the complete coastline of Western Australia. An estimated 380,000 cattle were required to be slaughtered to provide the equivalent of 17.5 million square feet of leather or 400 acres to make the boots. The soul leather alone weighed 4,000 tons; metal for nails was 1,150 tons; with 55 tons of thread; and 78,000,000 eyelets. War has always meant big business to the shoe and textile industries. Sadly this has not always brought the best from friendly suppliers and it is estimated human greed can account for almost as many casualties as enemy fire in modern warfare. When soldier’s boots are poor quality for the conditions of combat then their fighting ability is undermined. 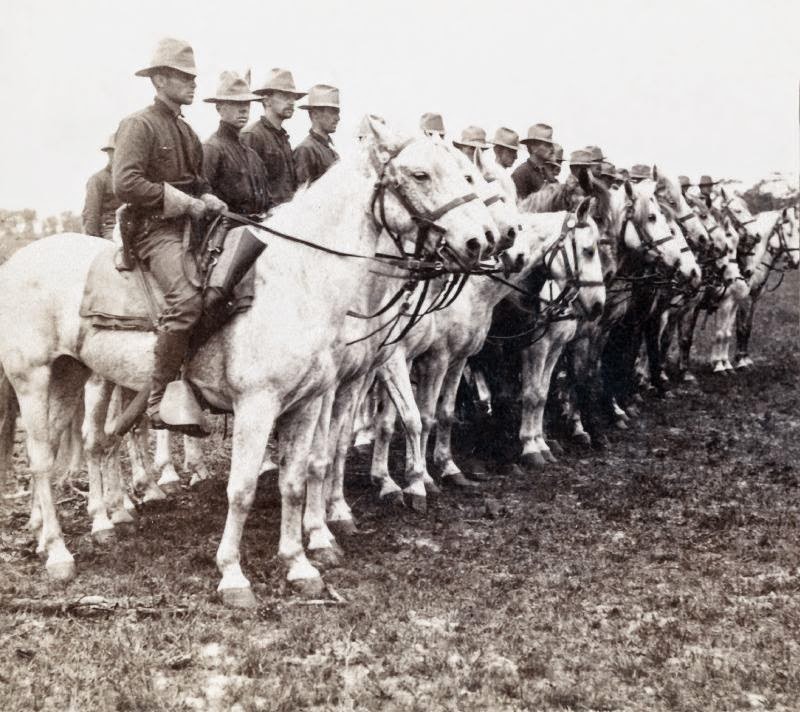 During the American Civil War, for example, the US cavalry were demoralised because of shoddy workmanship. Supplied with sub-standard cardboard, cowboy boots, their feet and legs were cut to ribbons. During the Second World War footwear supplies to the front were fatally delayed because vital supplies were misappropriated by Black Marketeers. It was quite common to find non-combat units wearing superior footwear intended for their colleagues at the front. Trench foot was first described in the Great War and was attributed to the feet being immersed in very cold mud for long periods of time. 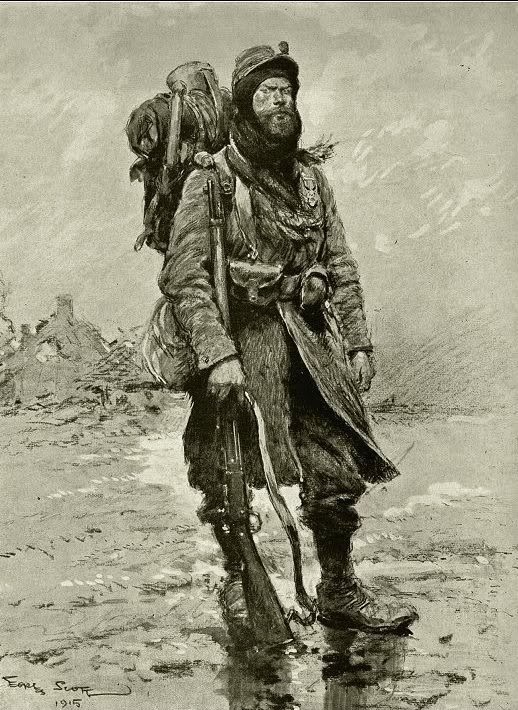 The forces footwear was no match for the atrocious conditions of the trenches. 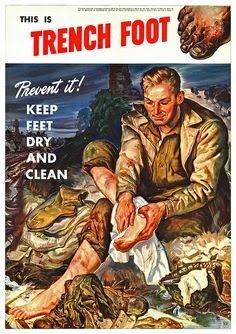 In the Second World War, trench foot was responsible for putting more Allied Forces out of action than the German 88 (artillery). In December 1944, northern Europe's witnessed it's coldest winter during which 45,000 men - the equivalent of three full infantry divisions, were pulled out of the front line because of trench foot. Three days before the Battle of the Bulge began so great were the casualties to trench foot, men unable to walk were carried from sheltered pillbox positions at night to firing positions in the day time. 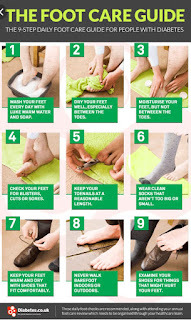 Behind the US Lines it was decreed any soldier suffering trench foot would be tried for court martial. Senior officers were suspicious some soldiers were hoping to avoid combat by actively encouraging symptoms of trench foot. One reason why trench foot was so common was soldiers slept with their boots on. 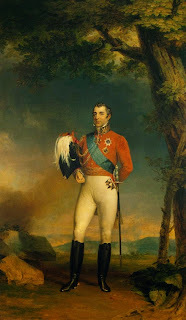 During engagement they were recommended to dry and warm their feet as best they could, and sleep with their boots off. This was often impractical and most ignored the directive. 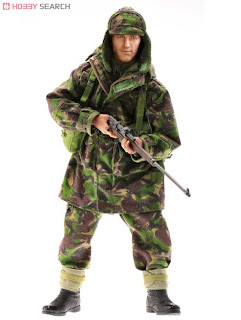 Conditions in the Falklands War were extreme. The British soldiers were severely challenged by their inferior boots. The direct molded sole failed to keep their feet dry and water poured through the lace holes. The impermeable sole provided a perfect reservoir and feet was immersed in cold water for long periods. Trench foot was commonplace and a major concern to the assault forces. The Argentine boot, on the other hand, was superior in every way and provided ideal protection to the elements hence it became a valued prize of war. The crossover trend from military wear to fashionable is not new and was seen during the Napoleonic Wars. The Wellington and Blucher boot were proudly worn as a tribute to the Great War heroes. Paradoxically of course although Napoleon lost the war his style of boots became the prototype of all modern cowboy boots. The Engineer boots was popular after the Second World War and was taken into civilian life primarily by those young men who now rode motor cycles. The high ankle protectors meant the skin was not burnt by the hot exhaust pipe and of course this gave the fashion for biker boots. "Its an ill wind that blows no-one, some good ". The misfortunes of a US boot making companies were transformed with the wars in Afghanistan and Iraq. Although 90% of US shoes are manufactured overseas there is a US federal law which states all military footwear should be made from cow hides of American cattle. War meant a new lease of life for ailing traditional industries. At first the mountainous terrain of Afghanistan was a major challenge to the boot designers. 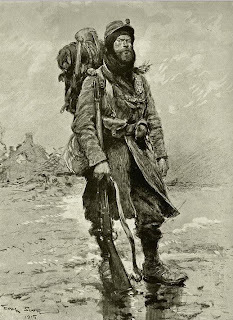 During the winter in the mountains the snows can be anything from waist height to over the head and since much of the campaign covert tell tale boot prints gave away the presence of strangers. 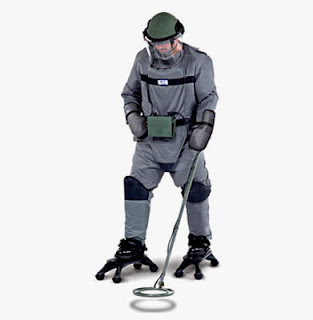 Landmines were a major problem and despite the sophistication of design and material, no army boot has yet been able to prevent injury. Official US Government research indicates the spectrum of lower leg injuries is the same whether wearing sandals or standard army boots. At best the purpose of the army boot is to prevent below knee amputation for small charges and above the knee for large charges. Combat troops keen to avoid detection wore sandals made from old tyre treads.